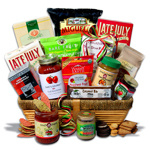 Our gift delivery service offers gifts to Arkansas: gourmet gift baskets for your loved ones and corporate hampers for business associates in Cabot, Arkansas. Our Gift Hampers delivered to Arkansas include only the highest quality ingredients including upscale champagne, imported wines, delicious cheeses, freshest fruits and various Gifts for serious gift aristocrats. 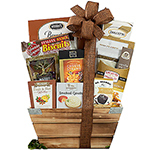 View our Gourmet Items, Sweet Baskets, Flowers and business gifts delivered to Arkansas. See list of serviced cities in Arkansas. Please review a list of biggest Arkansas holidays to learn holiday traditions of gift giving in Arkansas. We service all towns in the state of Arkansas. 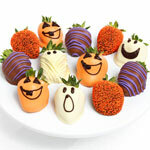 All gift locations, where we often receive orders are listed below. Warren, West Helena, West Memphis, Wynne, and many other locations in Arkansas. If your location of interest is not listed - please contact our customer service team. 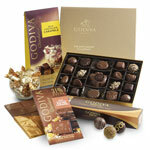 Please visit our International gift service page to send gifts to other countries.